Start stockpiling your Rad-X and stimpacks and find the nearest underground bunker. Developer Bethesda has registered a trademark for Fallout 4 in Europe, leading some to the conclusion that an announcement may be imminent. A trademark in and of itself isn’t much cause for alarm, but it’s paired with the existence of a domain registered by Zenimax, leading to a site counting down to…something. There’s been some speculation that this may be a precursor to Fallout 4 being officially announced at Spike TV’s annual awards ceremony, recently redubbed as the not-at-all ridiculous VGX. However, the countdown seems to be hovering at around 23 days, indicating the clock runs out about Dec. 10 – VGX airs Dec. 7. Of course, that assumes the timer is counting down to an announcement and not something else; it’s entirely possible something official will be revealed at VGX, which is traditionally rife with new game announcements. If the trademark and the countdown does preclude the announcement of a full-fledged Fallout sequel, it will surely come as welcome news to fans of the long-running franchise. 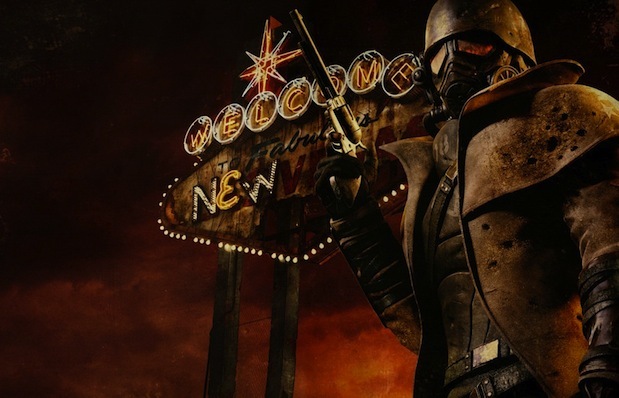 It would mark the first full-blown Fallout by Bethesda since the developer revived the franchise with 2008’s Fallout 3; though 2010 saw the release of Fallout: New Vegas, it was developed by Obsidian Entertainment. Not much of anything is known at all, but at this point odds are a new Fallout would be a next-gen title. Are you excited by the prospect of a new Fallout game? Why or why not? Let us know in the comments.